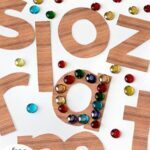 A collection of play based learning activities and fun ideas for young kids! This site participates in the Amazon affiliate program which provides a way to earn advertising fees by advertising and linking to Amazon. 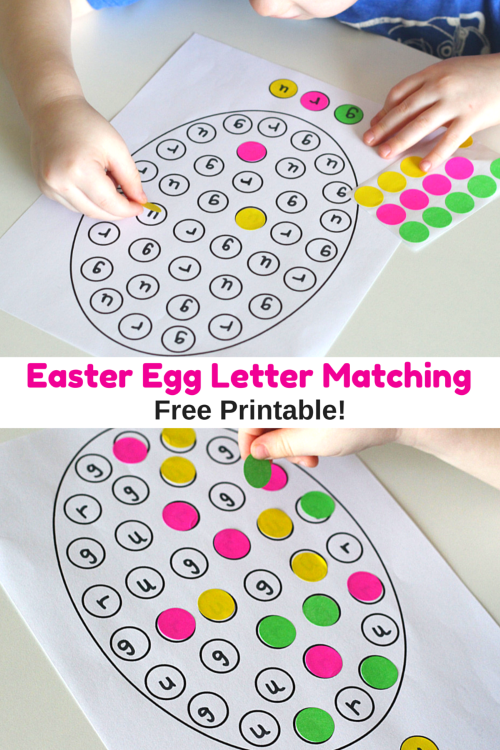 This Easter egg letter matching printable is a great way to create a lovely Easter decoration while learning letters. 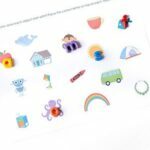 The printable makes it super easy to do as well! 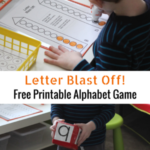 We love letter matching activities! Especially ones that result in a nice piece of artwork we can hang on the refrigerator or wall. We’ve made this apple tree, a fall tree, and this rainbow. 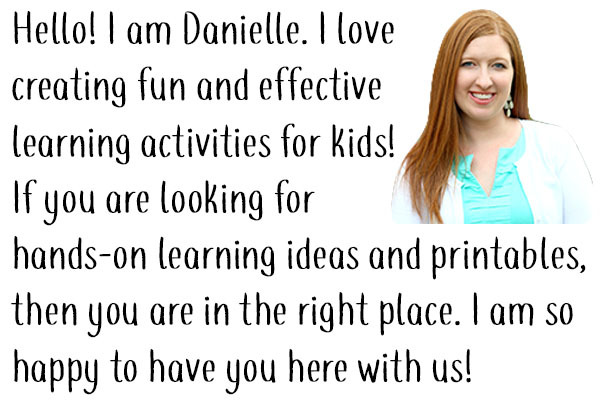 This time I wanted to make it even easier for my readers to carry-out the activity, so I created a free printable that will help you do just that! 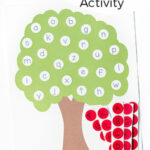 All you have to do is print the option of your choice, write letters on the dots and you are ready to go! There are 3 versions. The blank versions are for dot stickers and the colored version is for dot markers. I made one with 3 dots because many of the dot sticker packs have only 3 colors. If you happen to have multiple packs with different colors, you can use the option with 5 dots. 1. Make the key for your Easter egg. Choose any letters you would like to work on. On the version with blank dots at the bottom, you can put dot stickers there as your key and write a letter on each. 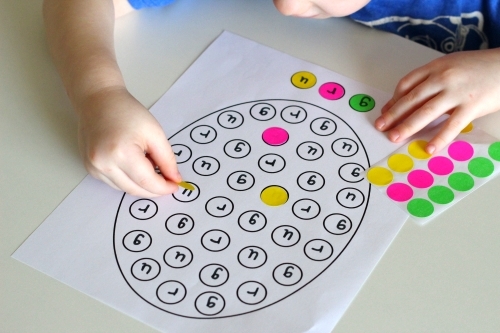 If you choose to use the color version, you only need to write the letters on the dots. 2. 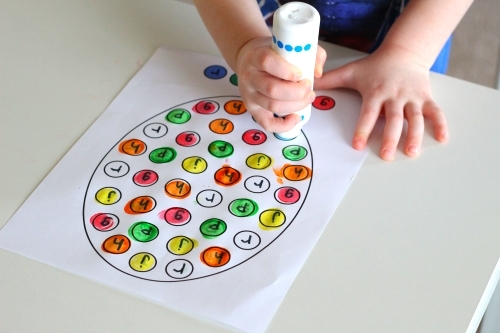 Write coordinating letters on the dots that are all over the egg. 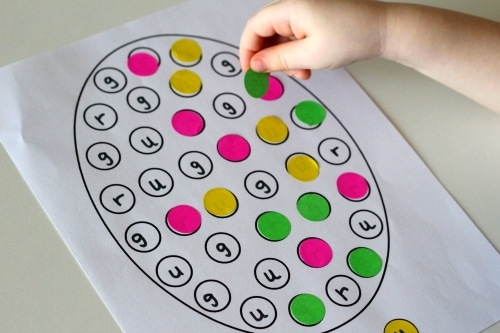 You could also do uppercase on the key and lowercase on the egg. Or just to exact matches like we did this time. 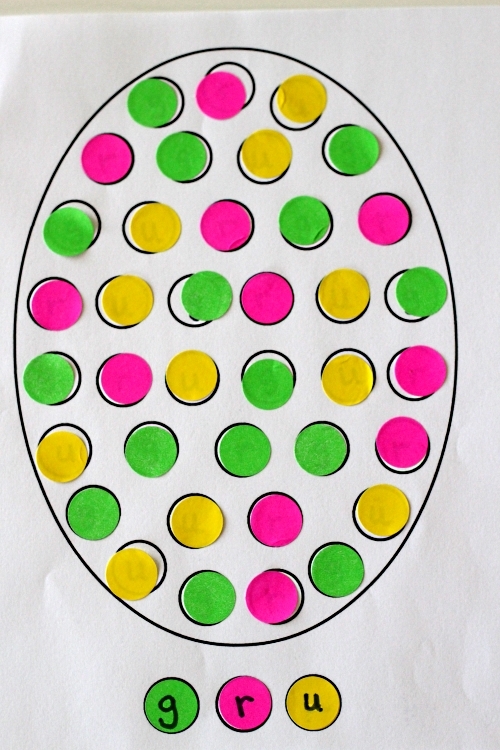 Explain to your child that they need to use the key as a guide for decorating the Easter egg. You may need to help them with the first few until they get the hang of it. Evan loves using the dot stickers, so that was his favorite version. The dot marker version was still a lot of fun for him though. The only problem with the dot markers is that they caused the letters I wrote to bleed. Next time I will use pencil when for the dot markers version. As usual, we discussed the letter sounds as he was doing the activity. It is an easy way to bring it up in normal discussion and without drilling him on them. We love how they turned out! They are already hanging on our wall. 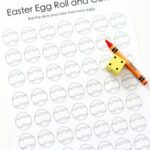 Here are some more Easter activities I think your kids will enjoy! Adult supervision is required for all activities I share. Please use discretion when doing the activities with children and only do activities that you feel are safe for your kids. 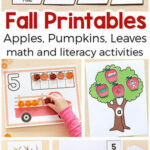 Children under 3 should not participate in any activities that involve small pieces.